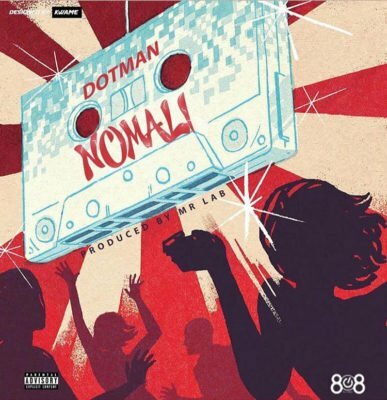 After delivering the visuals to “Owo” featuring, Wolfgang & DJ Memphis, 808 Records presents another dance single from Dotman titled, “Nomali”. 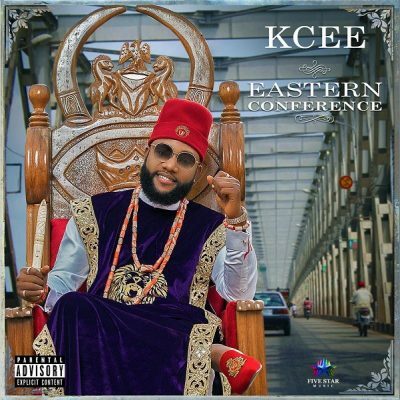 We believe the song will be Dotman’s last record as the year wraps up. Give it a tune below and dance along.